Microsoft Account holders can now use just their smartphone to sign in. 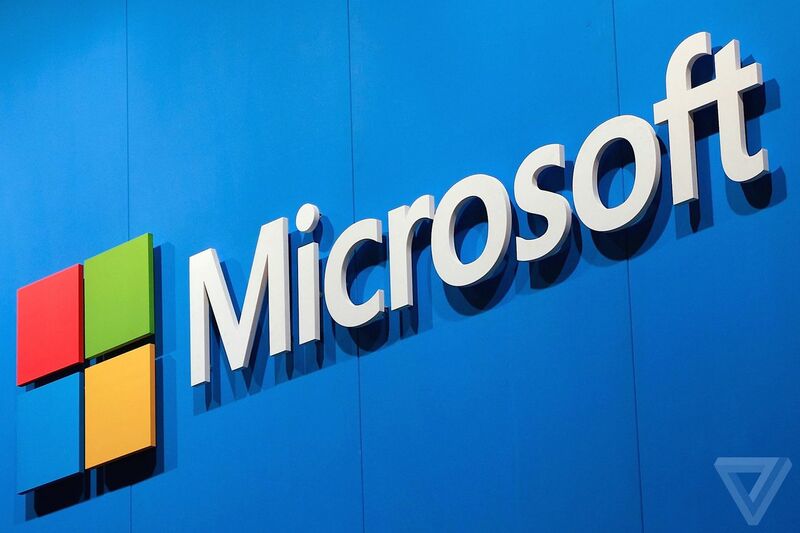 Microsoft is enabling a new phone sign in option as part of the company's iOS and Android Microsoft Authenticator app. While you've been able to use the app for two-factor authentication requests previously, the latest update lets you bypass ever having to enter your password at a Microsoft Account login prompt. To enable the feature you can download the Microsoft Authenticator app on iOS or Android and select your account from the dropdown button and choose enable phone sign-in. Every time you sign into a Microsoft Account in the future it will generate a login request that you simply match a number on your machine with the number within the Microsoft Authenticator app. You can always choose to use your password to sign in if you've forgotten your phone, but this process is far easier and ultimately more secure. Microsoft was quick to respond to Google making two-factor authentication a lot easier with a tap to approve feature for its app, and now this new phone sign-in option leapfrogs what Google provides. The competition between the two is a good step towards a future where we might never have to enter a password to log into apps and services.